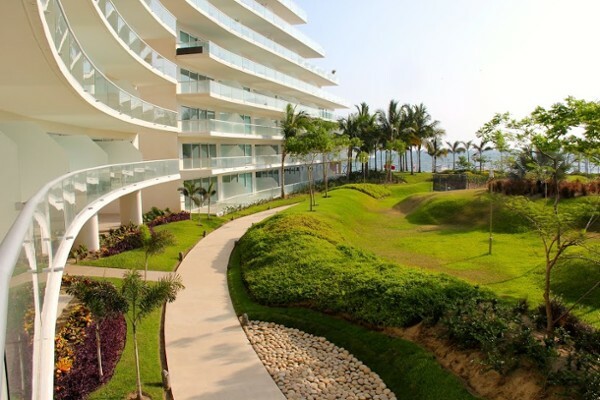 Flamingos, situated next to Nuevo Vallarta in Riviera Nayarit and just north of Puerto Vallarta, is a mega-development situated alongside the longest beach and one of the most beautiful beaches in Banderas Bay. 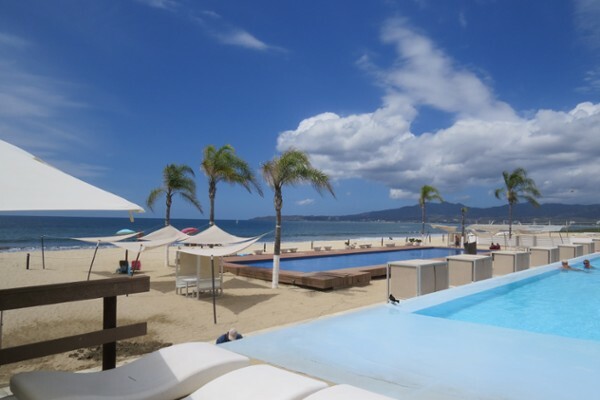 The beach stretches for ten kilometres from the Ameca River, (which is also the border between the states of Nayarit and Jalisco, the state in which Puerto Vallarta is located), all the way to the town of Bucerias. Flamingo's beach is lined with large hotels and condominium developments, with the Flamingo's 18-hole golf course situated just behind. Shopping is close by at the main entrance just off highway #200, at the Comercial Mexicana shopping centre. In addition, Flamingos sits alongside several natural bodies of water, such as the La Vejiga, El Quelele and La Cortada Lagoons, in which flora and fauna thrives. From local and migrating bird species to crocodiles and sea turtles, the combination of luxurious vacationing and immediate access to local wildlife is one of Flamingos' most alluring features. The entrance to Flamingos is clearly indicated along the Carr. 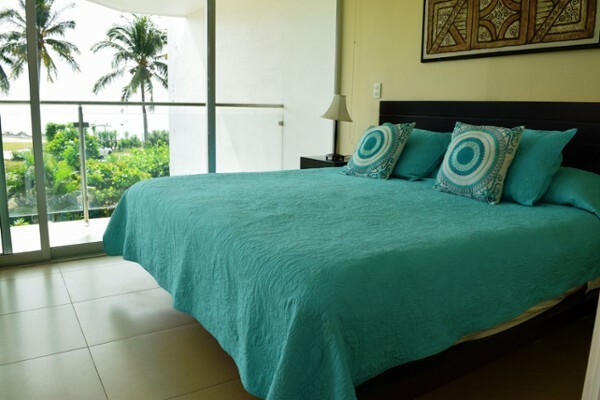 200 highway, coming from Vallarta or points further to the north such as Punta de Mita or Sayulita. 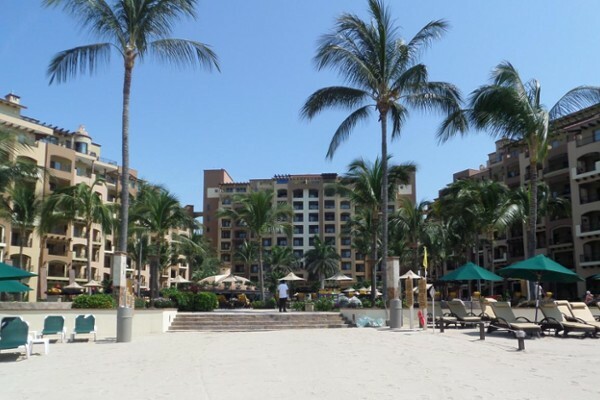 For people arriving from points south, it is also possible to access Flamingos through Nuevo Vallarta. 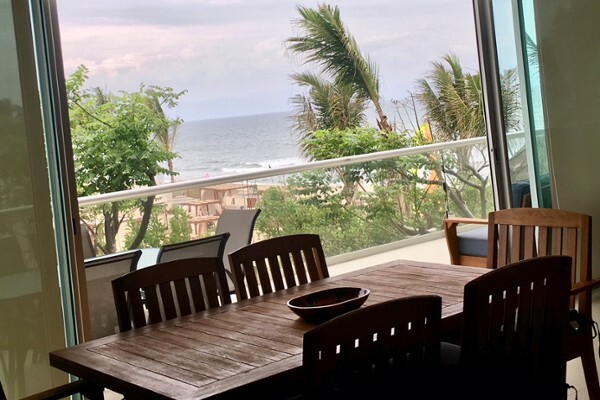 Flamingos forms part of several beachfront communities located north of the Ameca River (which is also the state limit between Jalisco and Nayarit) beginning with Nuevo Vallarta, before Flamingos, and continuing northbound with Bucerias. 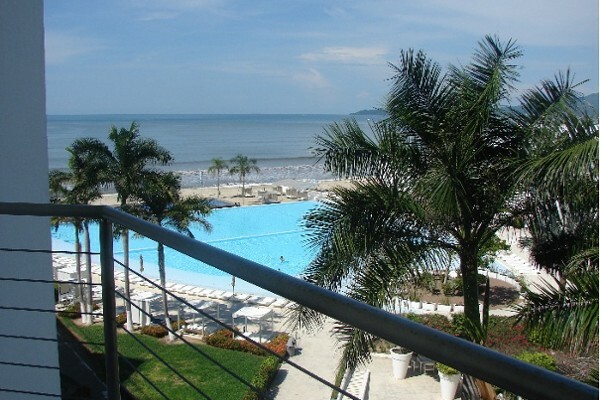 Stretching for almost two miles, Flamingos beach is a great complement to the resorts located right next to it. It is not uncommon to spot kite surfers chasing the wind; and in season, sea turtles burying their eggs in the sand as part of their annual reproduction cycle. Below are listed some of the Flamingos Real Estate properties currently listed for sale.